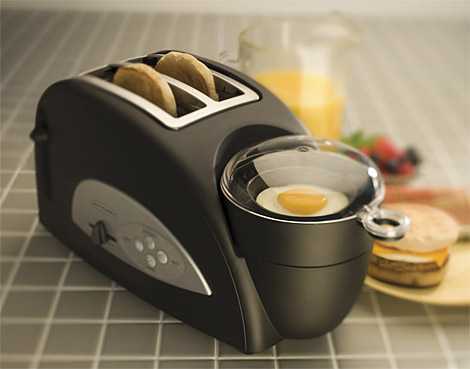 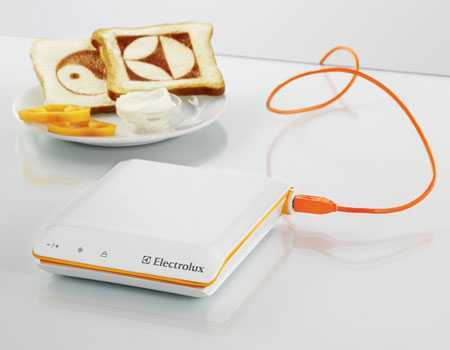 Home ShoppingGift Ideas Do You Think It’s Just a Toaster? 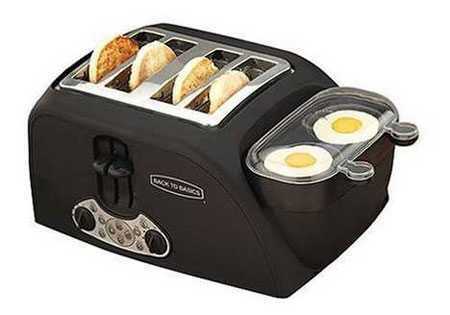 It is hard to find such a limited in functionality, yet such a wide-spread and popular device as a toaster. 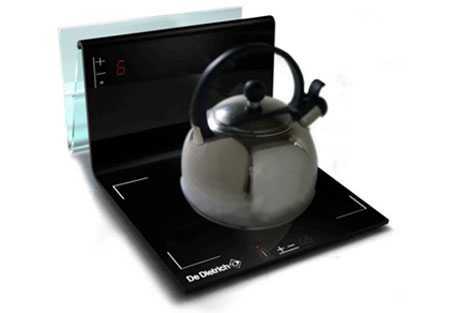 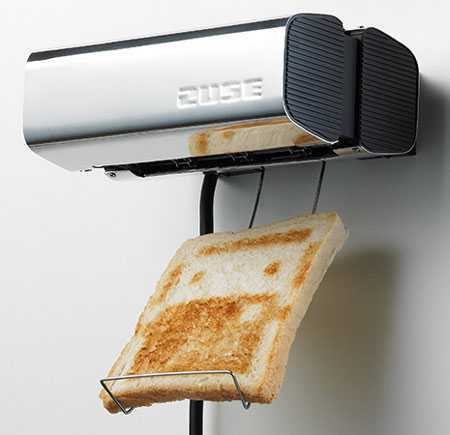 The only thing it does is burning a slice of bread – but have you ever seen a kitchen without it? 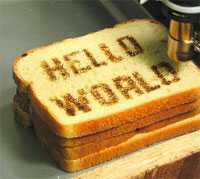 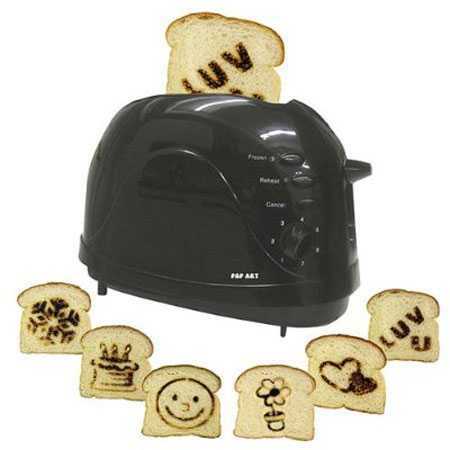 However like any other ordinary thing, a toaster has a long history and can be innovated in multiple things. 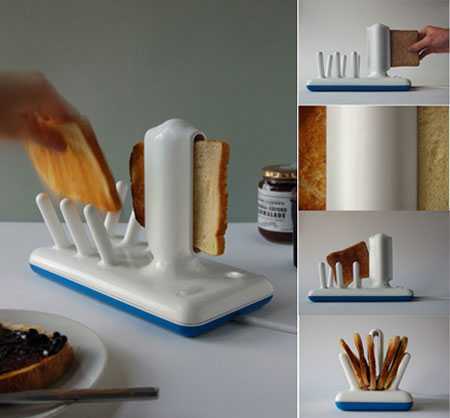 Need more unusual designs? 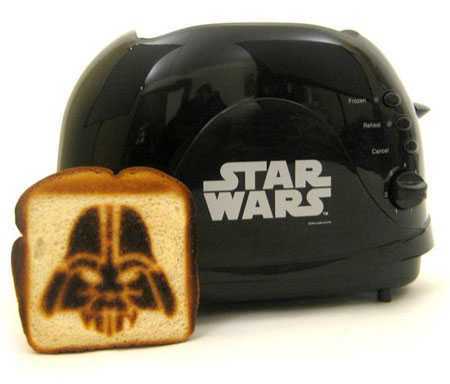 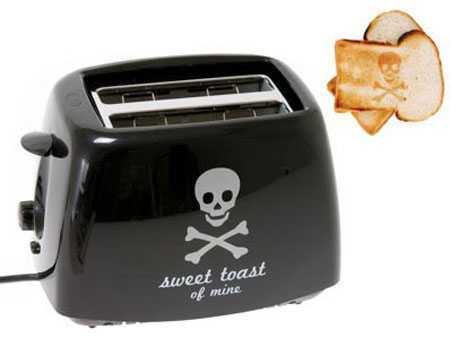 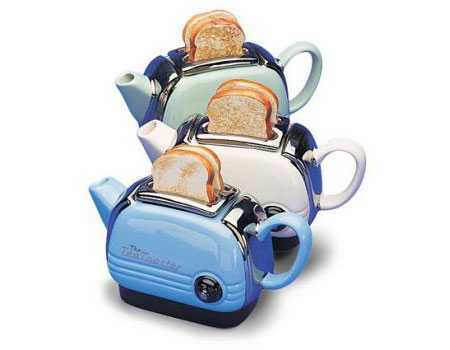 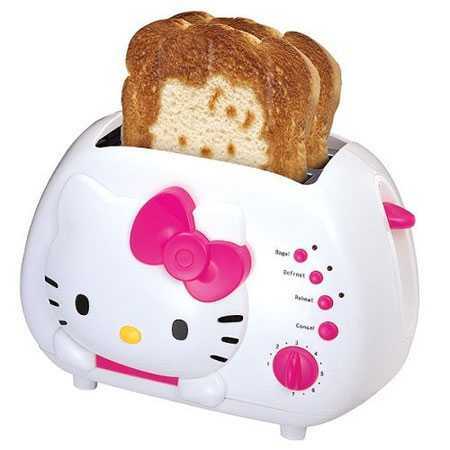 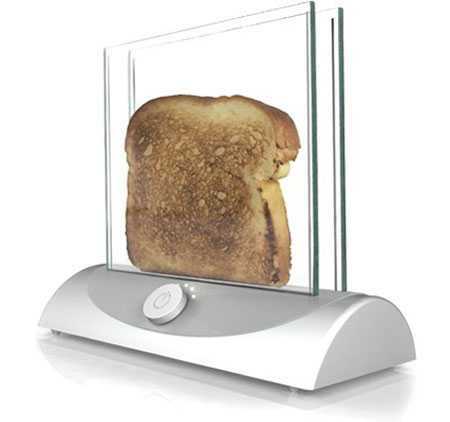 Browse online toaster museum for the whole bunch of craziest designs! 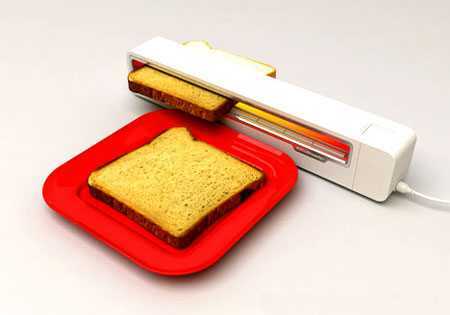 Hi,I am very much interested to import the complete range of tosters in different shapes n diff models as shown above.Can you pls help me to give the details of manufacturer of these designes from where we can import. 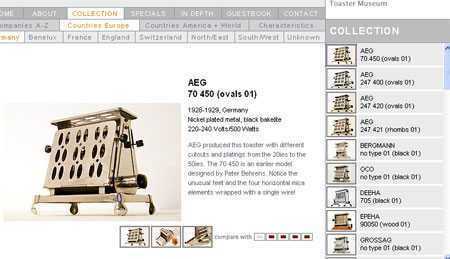 Pls mail me as urgently as possible with any type of contact source. 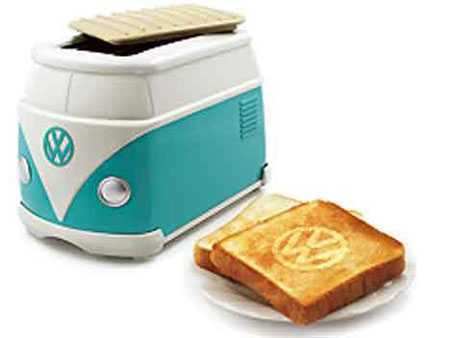 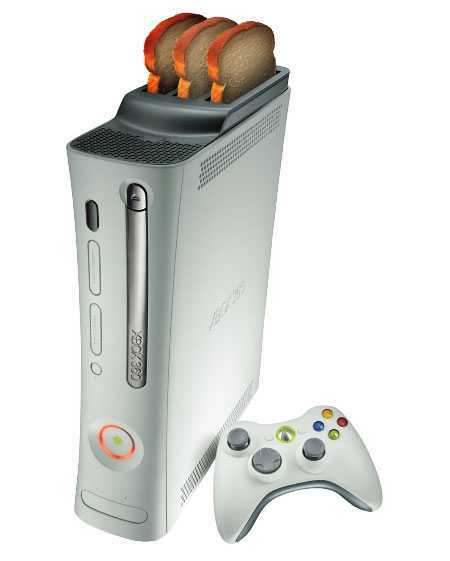 I would like to purchase the VW toaster, Wherte may I purchase……….